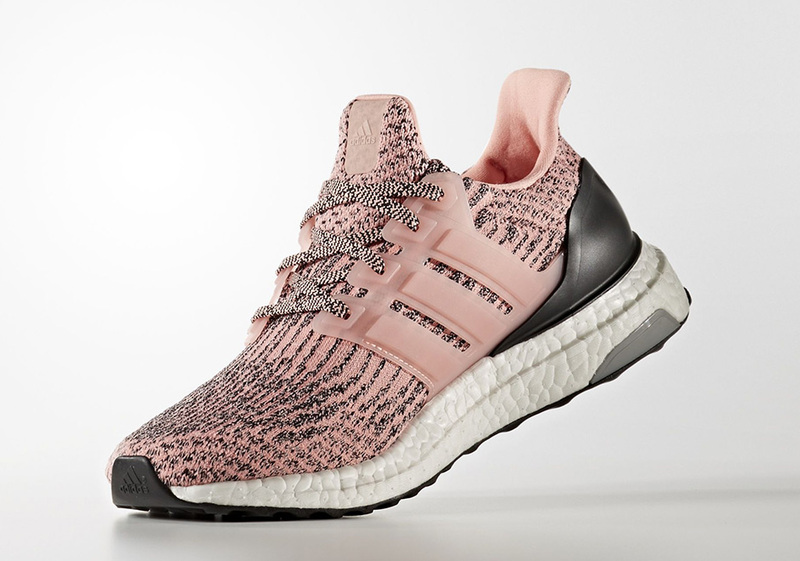 Updated January 4th, 2016: The adidas Ultra Boost 3.0 “Salmon” releases on February 1st, 2017 for $180. Ultra Boost, NMDs, Ultra Boosts. 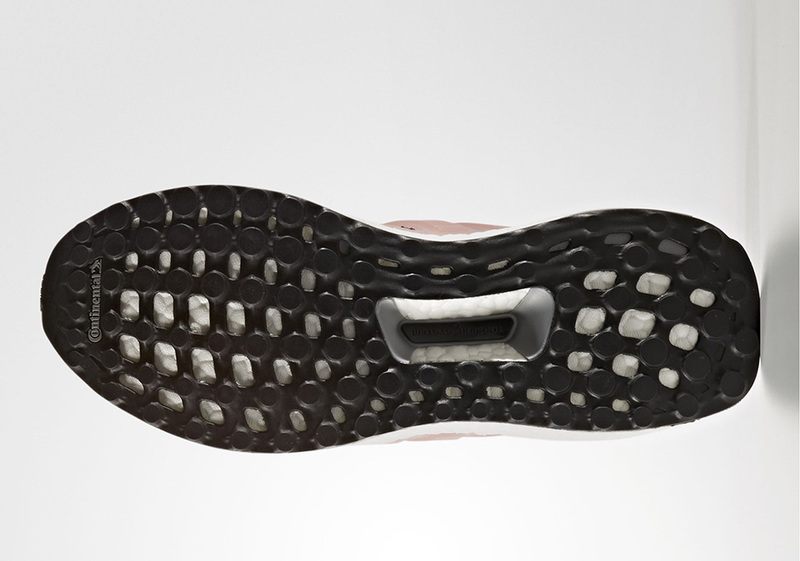 It’s an alternating release slate of must-haves for the three stripes that has revitalized the brand’s running and lifestyle imprints more than anybody could have predicted. And with fresh revamps of both the adidas Ultra Boost and adidas NMD lines with new models and a dedication to perfecting the technology in each pair, it looks like we will be occupying this three stripes’ renaissance for quite some time. 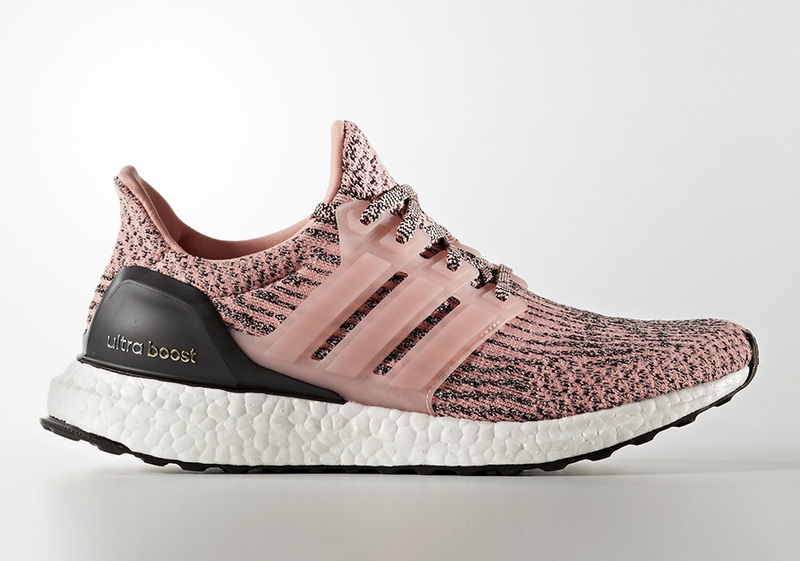 Today we get a look at the adidas Ultra Boost 3.0 “Salmon Pink”, a beautiful lifestyle take on the popular running model that’s been as much a hit for casual use as a performance offering. 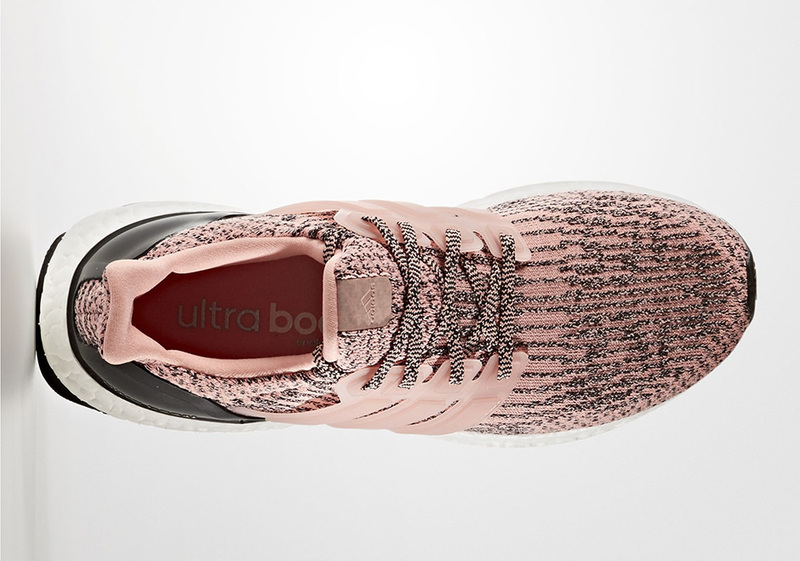 Earlier today we saw the adidas NMD “Salmon”, but if the Glitch Camo exterior and Tri-Color three stripe branding was a bit too busy for you, than this Ultra Boost 3.0 Salmon is the selection for you given its simple, matching cage overlay and clean white Boost midsole. 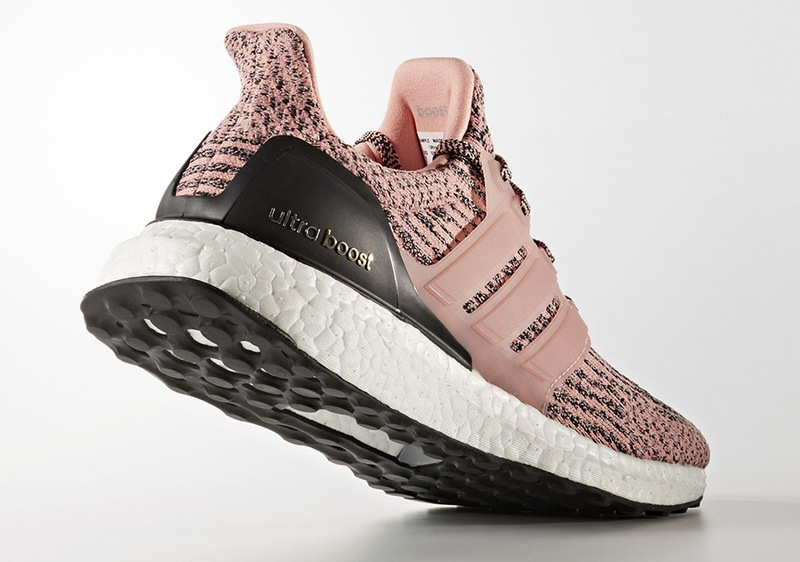 Check out more detailed shots of the upcoming adidas Ultra Boost 3.0 Salmon below and be sure to head to our release dates page for more of the latest updates from adidas Originals including all of the information on the upcoming adidas Ultra Boost “Triple Black” coming this Holiday 2016 season.